Stephanie Bosch loves the challenge of turning cuisines into vegan feasts for entertaining family and friends. 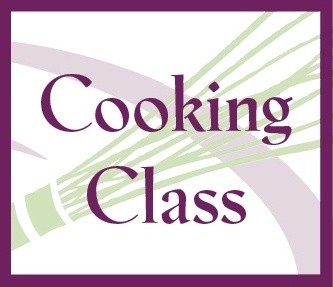 Join her for a hands-on class perfect for couples creating a New Orleans spread with vegan crab cakes with Creole rémoulade, crispy cornmeal-crusted tofu po' boys, smoky collard greens with coconut bacon, spicy Creole gumbo with gluten-free jalapeño cornbread, plus almond bananas Foster. Stephanie's next date night vegan class, The Mexican Vegan-izer, is available on July 20.